Spectators will be happy to know that the 2017 commentary team consists of some familiar faces, along with a few new members to the team. 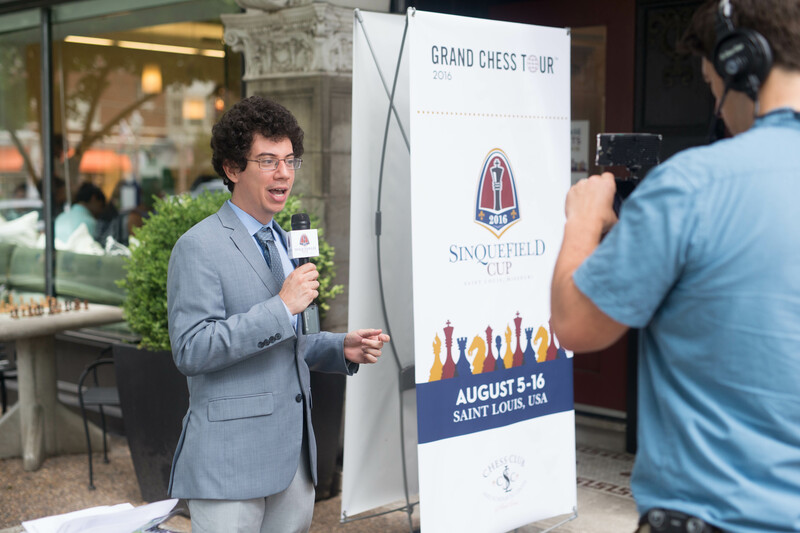 The Saint Louis based commentary team of GM Yasser Seirawan, GM Cristian Chirila, and IM Jovanka Houska will give online spectators even more opportunity to experience the Paris and Leuven tournaments. Whether you are able to attend any of the events in person or you follow the action virtually, we promise to deliver. As last year, GM Maurice Ashley will be on-site in Paris and Leuven to interview players. In Paris, GM Maurice Ashley will be joined by GM Romain Edouard and, in Leuven, he will be joined by GM Nigel Short. 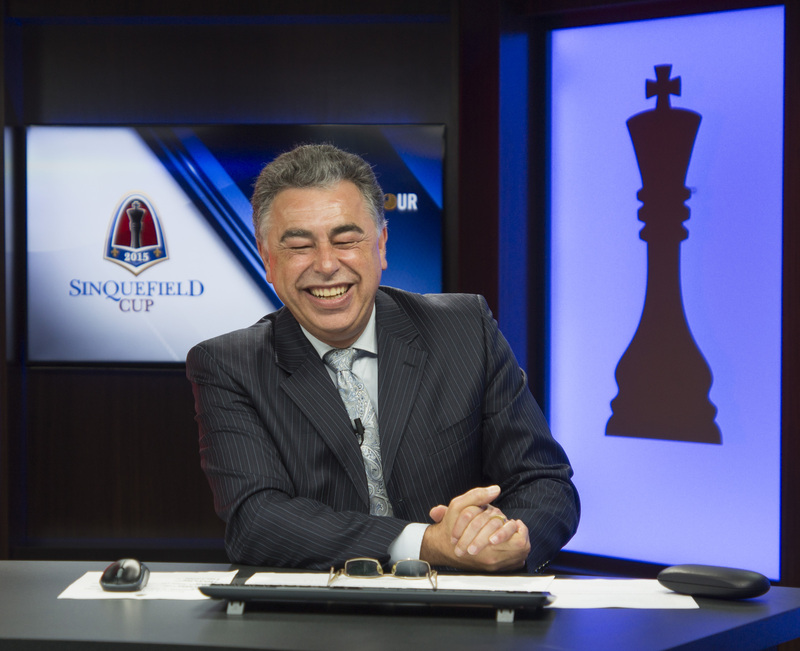 For the Saint Louis and London tournaments, viewers will be able to enjoy commentary by the usual team of GM Yasser Seirawan, WGM Jennifer Shahade, and GM Maurice Ashley. 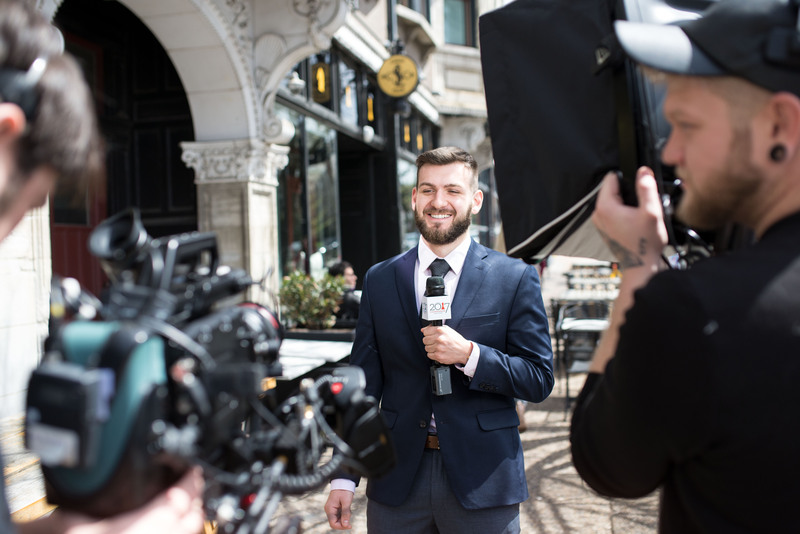 As an added bonus for the London Chess Classic tournament, we have partnered with ChessMaster Chess School to offer an official Russian commentary stream led by FIDE Master Maxim Omariev who will anchor each day in collaboration with a rotating group of invited Russian Grandmasters. 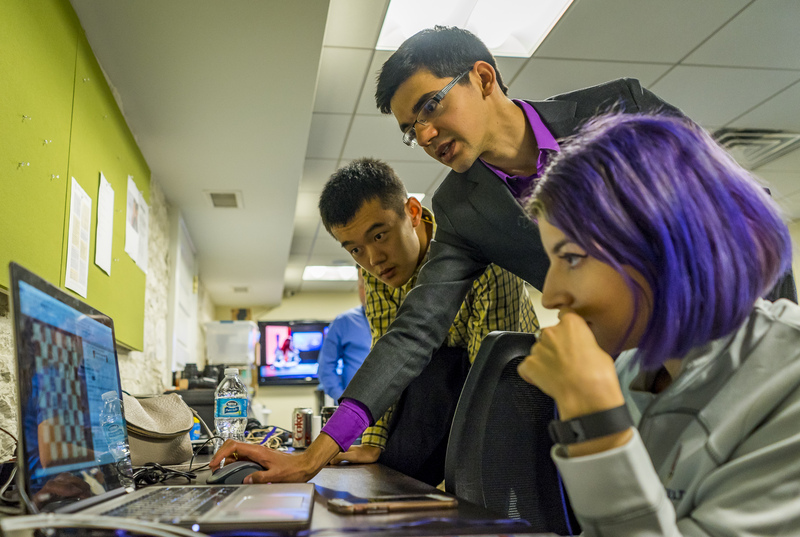 Also, be sure to follow us on Twitter (@GrandChessTour), as WGM Tatev Abrahamyan will join the Saint Louis commentary team as the journalist. Tatev will provide live expert commentary during the rounds on our Twitter channel.